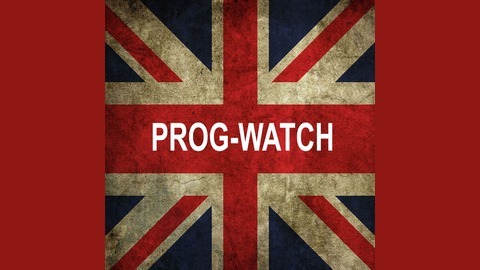 Prog-Watch is a weekly podcast dedicated to bringing the listener contemporary Progressive Rock music and artist interviews from around the world. Multi-instrumentalist, composer, music engineer and producer, and head of the Unicorn Digital record label...Michel St-Père does it all! 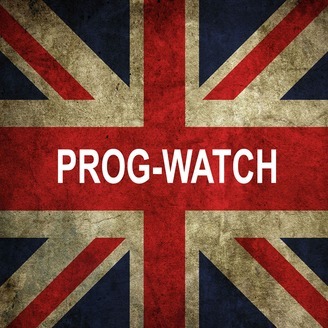 And this week he also guests on Prog-Watch! Tune in to this week's program to hear some of our chat and lots of great music from his band Mystery!